Most days, I am quite partial to a little bit of a highlight along the top of the cheek, cupid's bow and brow bone. 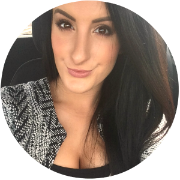 I love anything that helps my skin to look bright and radiant, especially when I'm feeling tired and my complexion is looking dull. But, when worn during the day, I tend to reach for cream formulas, as powder highlighters can end up looking too chalky and intense for the daytime. I decided to try out some of the cream highlighters hidden in my stash and let you guys know what I think. 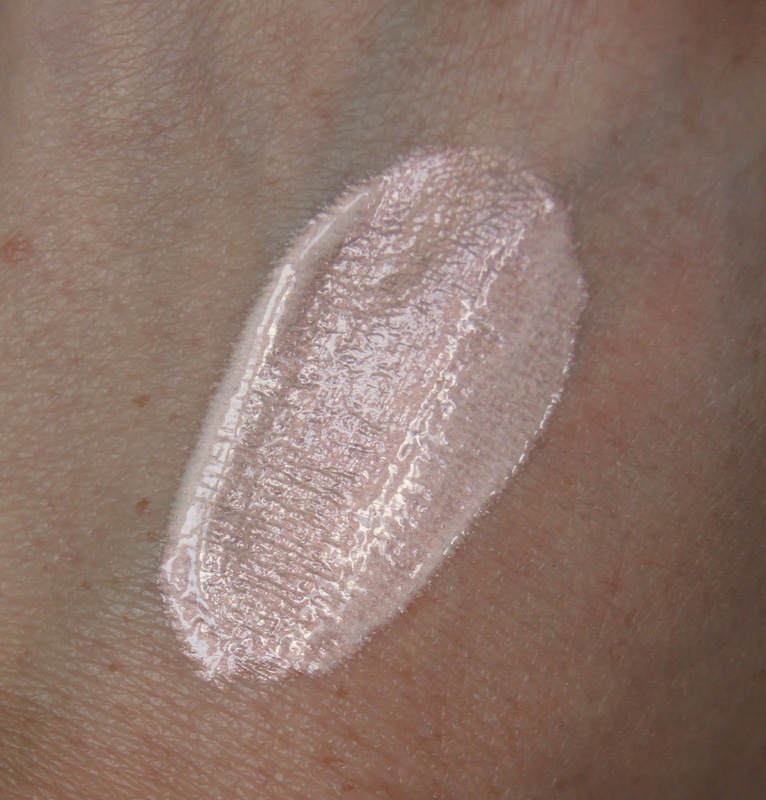 Illamasqua's Lies Cream Highlighter is quite dramatic, giving a strong, wet look effect when applied to the skin. 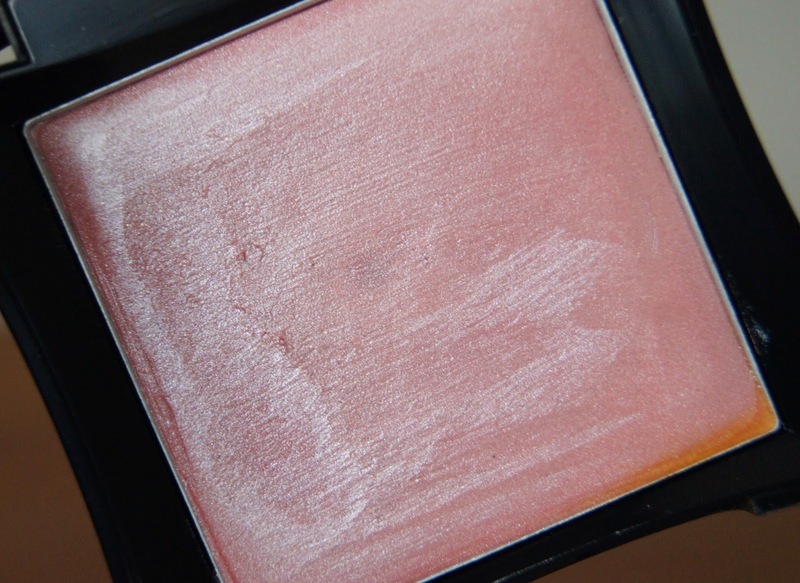 The texture is lightweight but dries slightly when blended, whilst still looking dewy on the cheek. 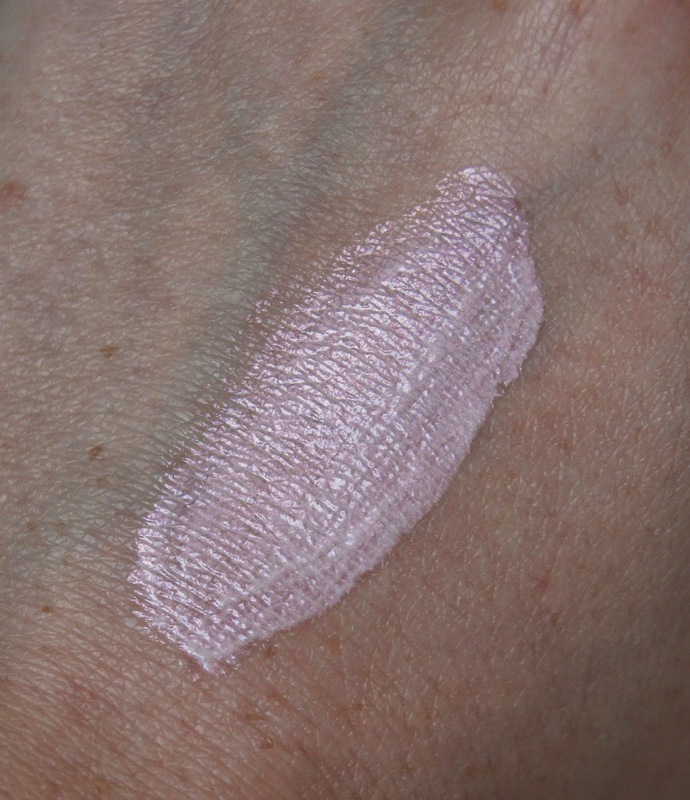 This shade looks like a cool toned pink, but seems to be a lot warmer on my skin and the pink colour only really translates when layered up. Even though the product is infused with a heavy silver shimmer, it's so fine, it literally just looks like water. Like with all Illamasqua packaging, it is sleek and modern, with the window in the lid, allowing you to see the product. Handy if you have more than one shade and great for travelling. For the tiny amount of product though, I do feel that this is expensive, but it will take you a long time to use up all of the product and the packaging is gorgeous (something which always bumps the price up!). 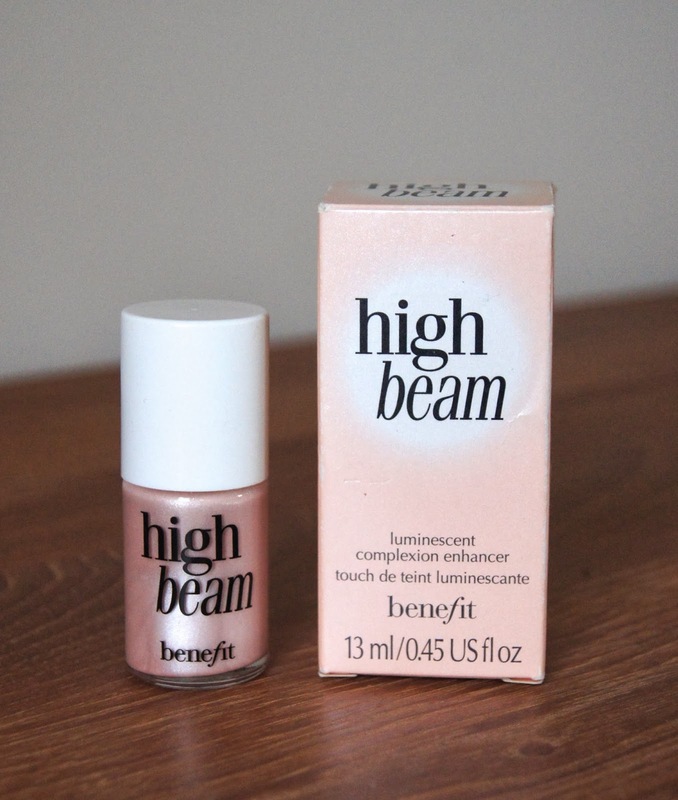 Benefit High Beam is another dramatic highlighter. However, this baby pink liquid has more of a fake, frosted finish, which I'm not such a fan of. But, when used subtly, it can look a lot more natural. I find that when I use this over my makeup, it can make it look slightly patchy and doesn't blend in as well. Cheap looking, I personally hate the packaging and I think Benefit could've tried a little harder with it, seeing as the price tag is quite high. You can't use up every last drop of product with the glass bottle and brush applicator, which I think is so annoying (cheeky Benefit!) and means you waste half of it! I do find that this product is quite expensive for that reason. Soap & Glory's Hocus Focus is more of a skin care product, than a makeup product, but I just had to include it. Even though I think you are meant to use this under/mixed in with your foundation, I have used it on top of my makeup and it's been fine. Rather than having pink undertones, like the previous highlighters, this one has more of a yellow/golden undertone, which compliments my skin much more. The liquid is so light and non sticky and you only need a small drop, as it is quite runny. Like the others, it is also quite dramatic, but it looks the most natural of them all. Perfumed with the well known Soap & Glory smell, I think it smells divine and this does seem to linger on the skin. This may be a concern for anyone with skin sensitive to fragrance and if so, you should try it first and judge for yourselves. All products from this brand are cute and kitsch, including this one. The pump allows you to use just the right amount of product and also keeps everything hygienic. This product is such a bargain, so easy to buy (as it's stocked in Boots) and is my favourite of them all! 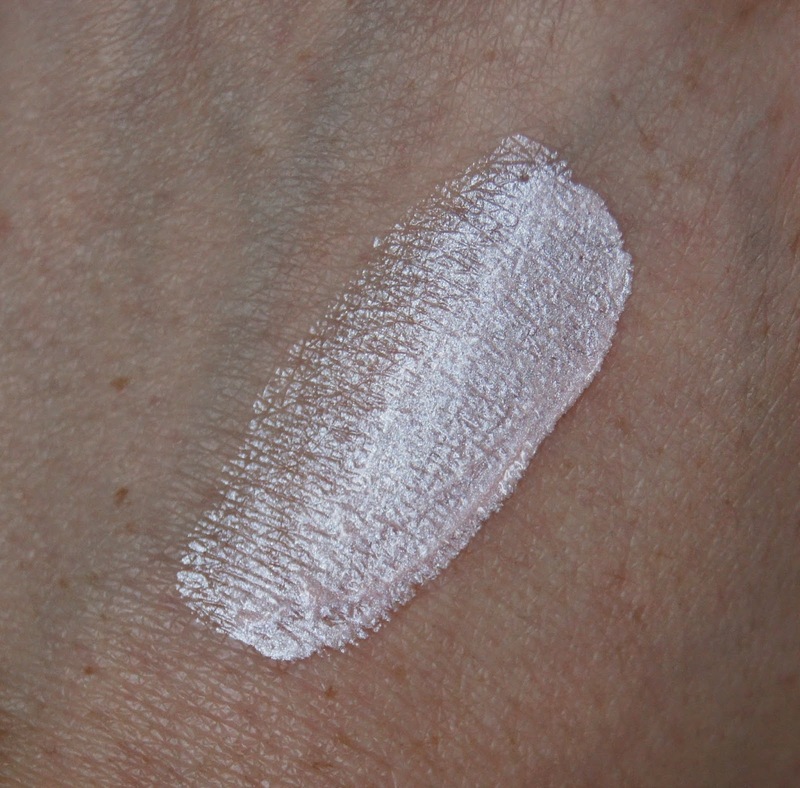 In terms of texture, Illamasqua's Gleam Cream in Flex is a lot thicker. Blending the product is no problem, but you need only a small amount to achieve a gorgeous sheen. Again, this is another product that you are supposed to use on it's own or mixed with your base, but I have used it over my foundation. 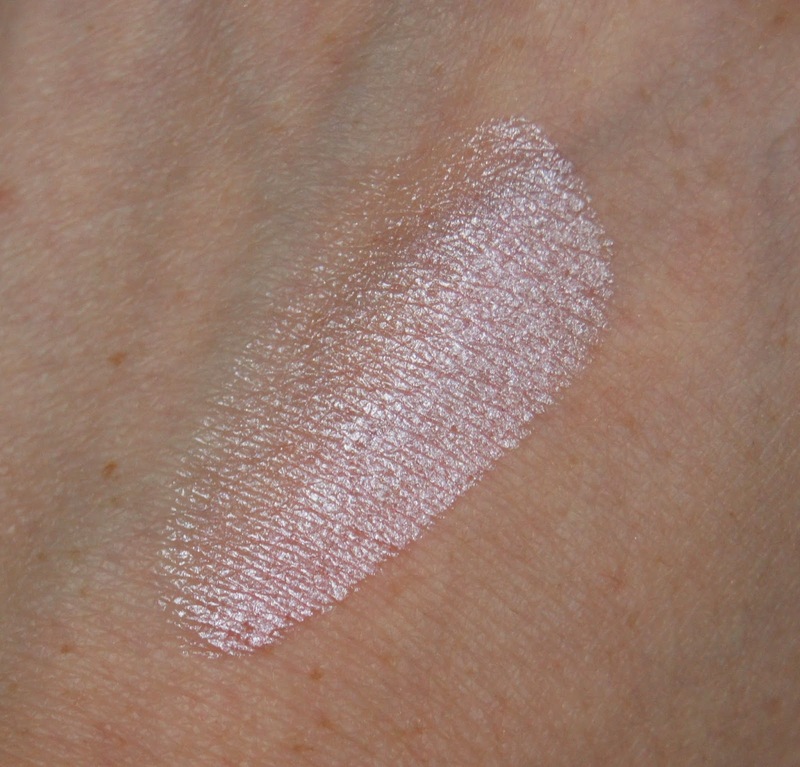 This is a white cream that blends into a pinky, pearlescent highlight. Unlike Hocus Focus, this formula can remain quite white on the skin and I find that it isn't as flattering as the others when I'm tanned. With the nozzle end, the packaging allows you to dispense exactly the right amount of product, without having any accidents. This product will last for a very long time, depending on how (on you face, body or both) and how often you use it. 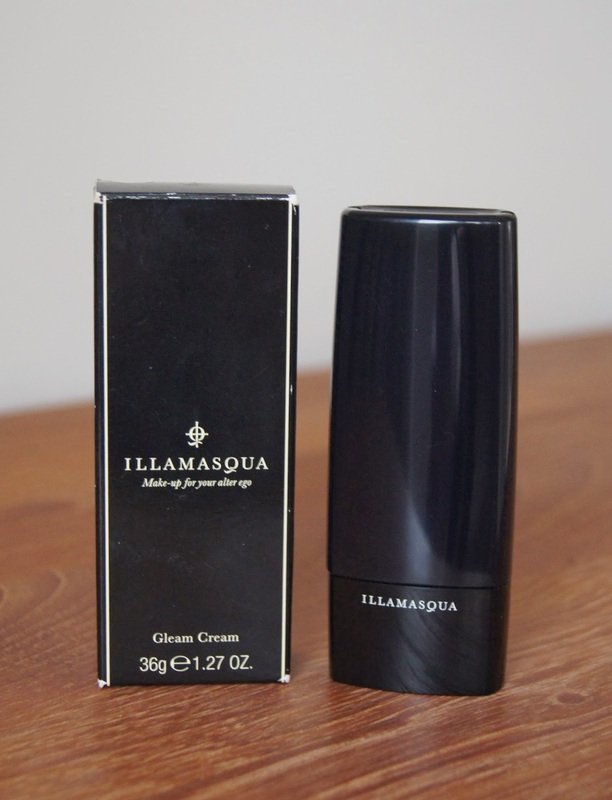 It seems quite expensive at first, but compared to Illamasqua 'Lies', you get 32g more, for £5 more. Overall, my top highlighter has to be Soap & Glory's Hocus Focus and I'd even be prepared to spend double the money on it, so it's just amazing that it's so cheap. 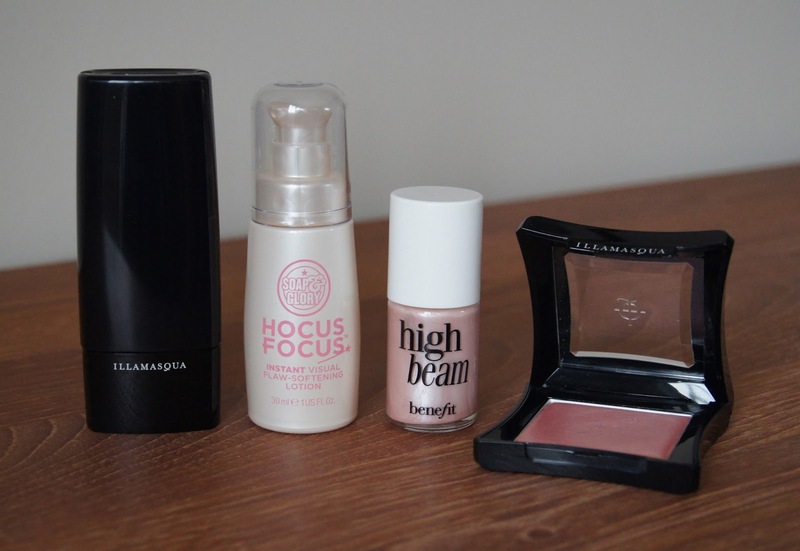 My least favourite is definitely Benefit's High Beam, as it is just so expensive for what it is and as it's a cult product, I'm surprised that I'm not such a fan. For me, it would seem that drugstore/highstreet has prevailed over high-end, this time round! Have you tried any of these cream highlighters?